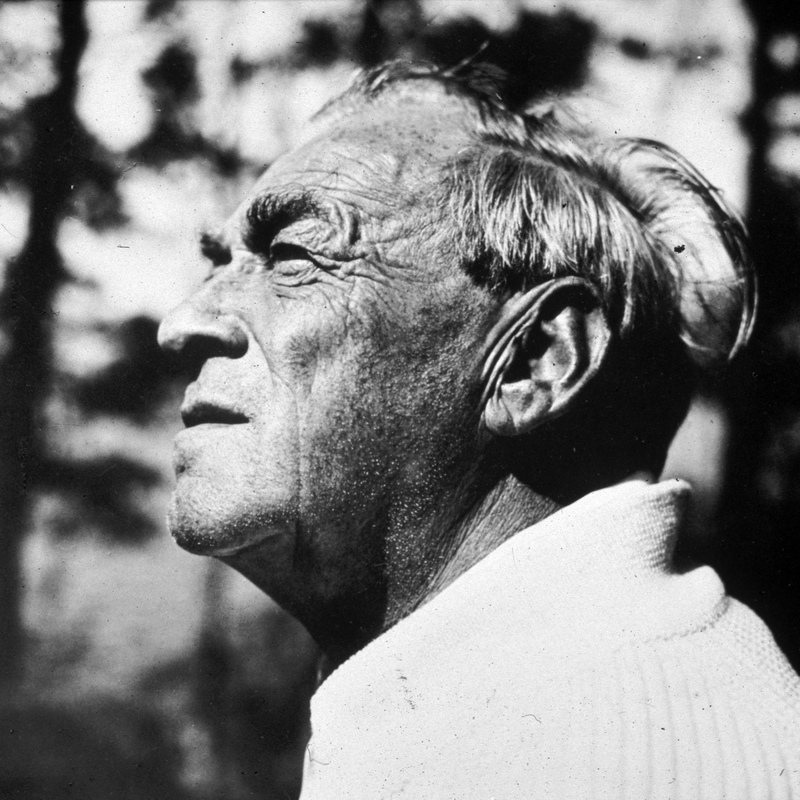 Alvar Aalto (1898-1976) remains an inspirational and much lauded architect and designer. 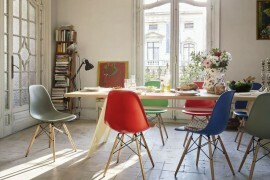 He may have passed away forty years ago, but his continued design legacy is a testament to his great genius. Born in Kuortane, a small municipality in the west of Finland (about 345 km north of Helsinki), Alvar Aalto is one of Finland’s favourite and most famous sons. Alvar Aalto in the 1960s. Photo by Trond Hedström. A prominent figure of modernist architecture and design, Aalto’s style was unique, his talent unparalleled. As with any celebrated virtuoso, Aalto had his own wonderful “diva-esque” moments. By the 1950s, his standing was deemed extremely important, so much so that when Aalto arrived late for a Finnair flight (Finland’s flag carrier), the airline would delay departure until he was on-board. 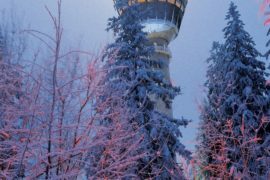 It is said that Finnair passengers grew accustomed to this and that Aalto rather enjoyed it. In fact, on those occasions when he did arrive on time, Aalto would have his chauffeur drive around Helsinki Airport until he was late enough to stage his grand entrance. 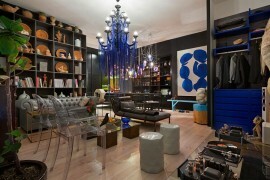 Alvar Aalto collection. Photo by Kristiina Kurronen and styling by Susanna Vento. Image © Fiskars Finland. 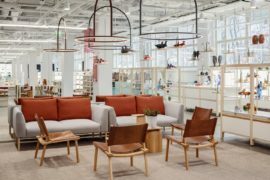 More than an architect who simply designed buildings, Alvar Aalto considered his works to be a holistic enterprise, incorporating the building’s structure, furniture and lighting. In one example, the Paimio Sanatorium in Finland, Aalto designed each one of the facility’s furnishings. 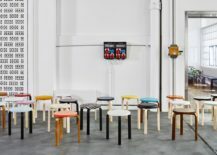 Artek was founded in 1935 by Alvar and Aino Aalto, Maire Gullichsen and Nils-Gustav Hahl as a means of promoting the increased production and sales of Aalto furniture. 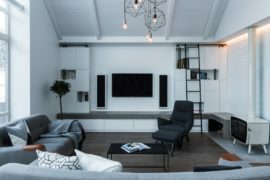 Artek’s overarching principle was to encourage an aesthetic lifestyle within the home, with designs that were both beautiful and functional. 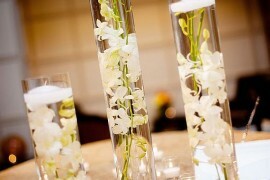 It is a principle the company continues to embrace today. 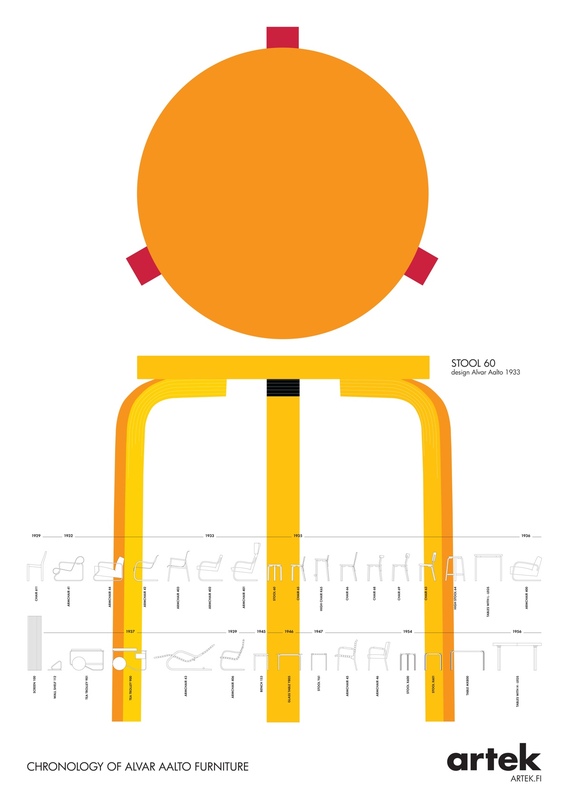 Artek Stool 60 poster: Chronology of Alvar Aalto Furniture. 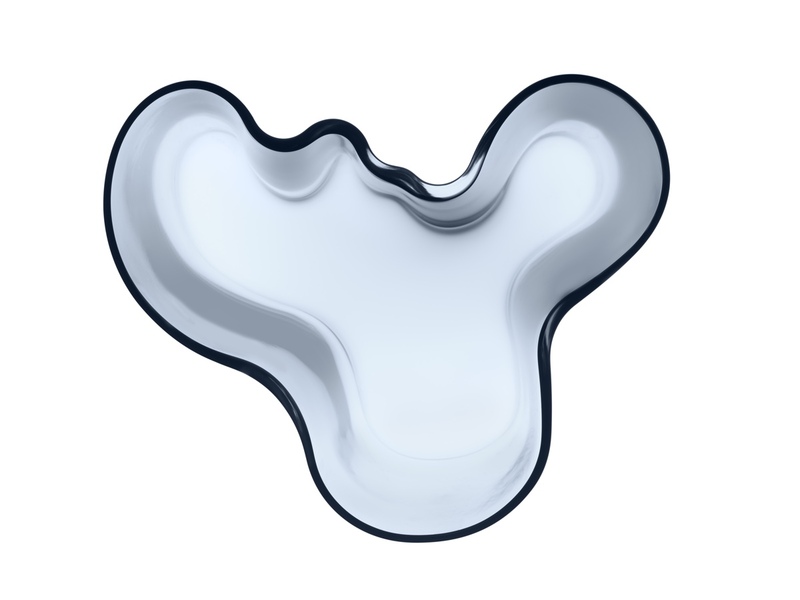 Alvar Aalto’s distinctive style meshes modernism with a special organic fluidity. 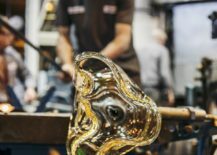 His experimental approach to bending wood and imaginative insight into the flexibility and malleability of glass would ensure his designs were both innovative and individual. Indeed, Aalto’s style can be summarised as one that embraced human modernism, benefiting people and their everyday needs, including physiological, psychological and emotional. 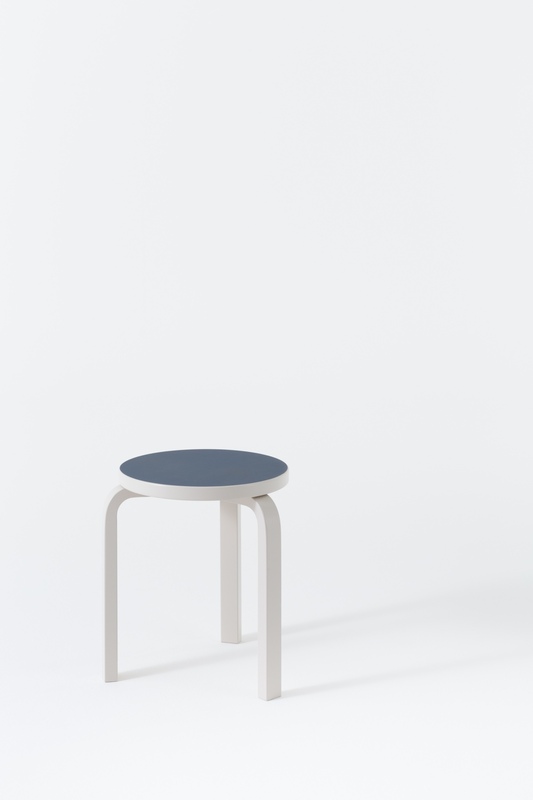 Stool 60 (L-leg stool) in stone and white lacquer. The L-leg is a solid wood leg with a laminated bend at 90°. Patented in 1933, it would become a standard feature of Alvar Aalto’s furniture designs. Photo by Schaepman & Habets. 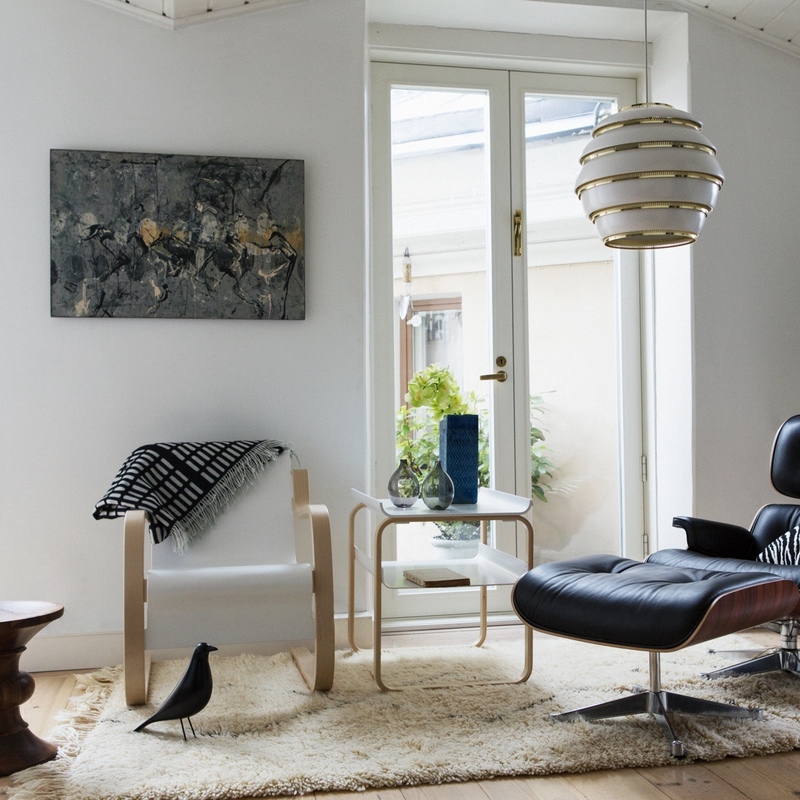 Alvar Aalto’s designs shown alongside Vitra design pieces (Vitra acquired Artek in 2013). 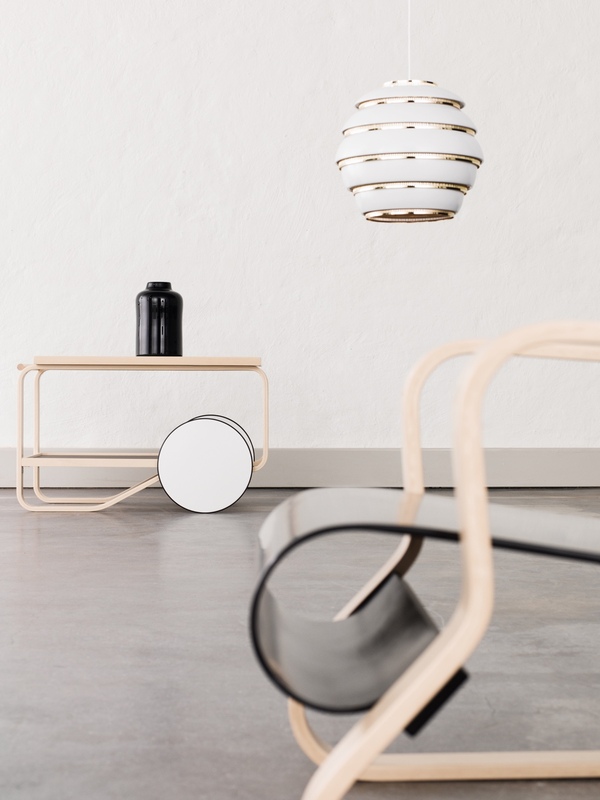 Aalto designs from left to right: Armchair 42 (1932), Table 915 (1932) and Pendant Light A331 (1953). 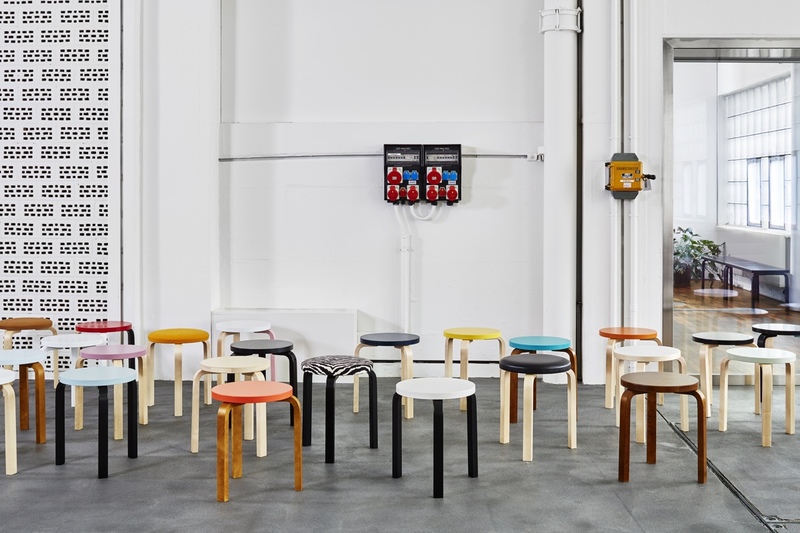 Artek Stool 60 in Vitra’s Zurich showroom. Photo by Eduardo Perez. 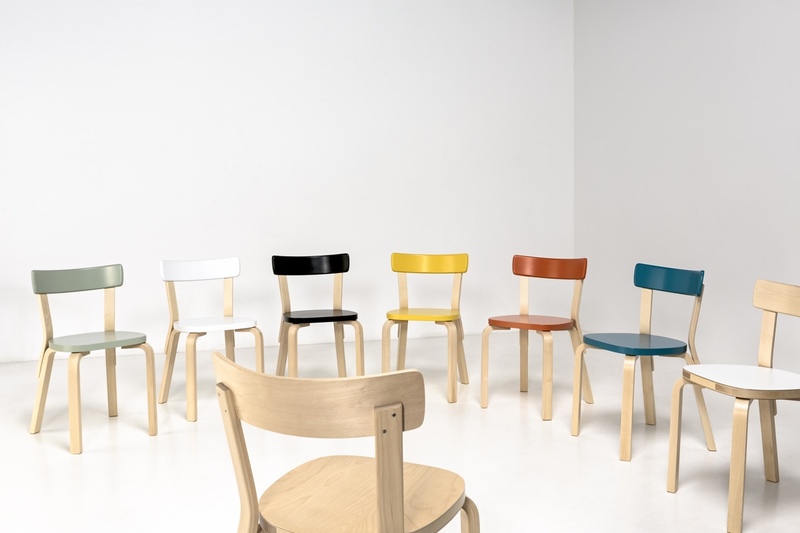 Artek 69 chairs (Paimio edition), birch and lacquered, designed in 1935. Photo by Tuomas Uusheimo. 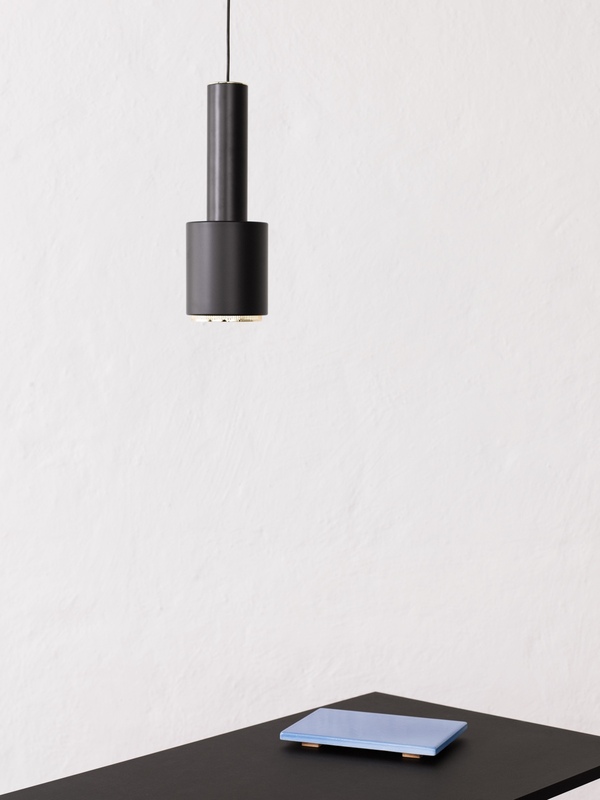 Pendant Light A110, black painted steel shade, designed in 1952. 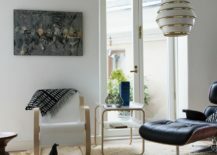 Also known as the Hand Grenade lamp, it was designed for the home of the Finnish Engineers Association (a structure designed by Aalto between 1948 and 1953). Photo by Osma Harvilahti. 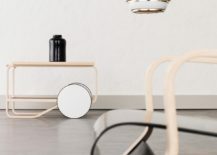 Clockwise from left: Tea Trolley 901 (1936), Pendant Light A331 (1953) and Armchair 41 “Paimio”. The Paimio lounge chair was designed in 1932 for the the Paimio Sanatorium in Finland. Photo by Osma Harvilahti. Above Artek images © Artek. 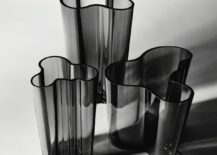 First shown at the Exposition Internationale et Universelle de Paris 1937, the Aalto Vase would come to be a design triumph. 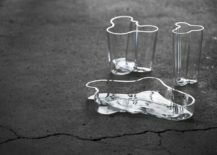 It is undoubtedly one of Alvar Aalto’s best-loved objects. 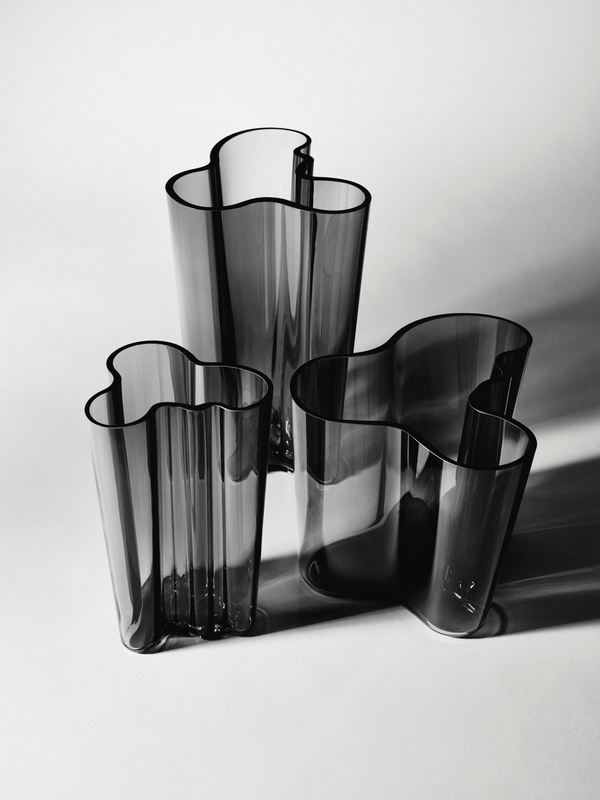 The Aalto Vase was designed in 1936 for a competition at the Iittala glassworks factory. 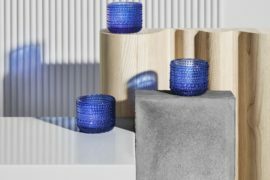 A staple of modern Nordic design, it remains Iittala’s most iconic glassware series. 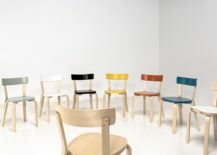 Interestingly, Aalto did not receive a share in the dividends, as the design was owned by the factory. Aalto Vase 160mm, rain. Photo by Timo Junttila. Iittala factory. 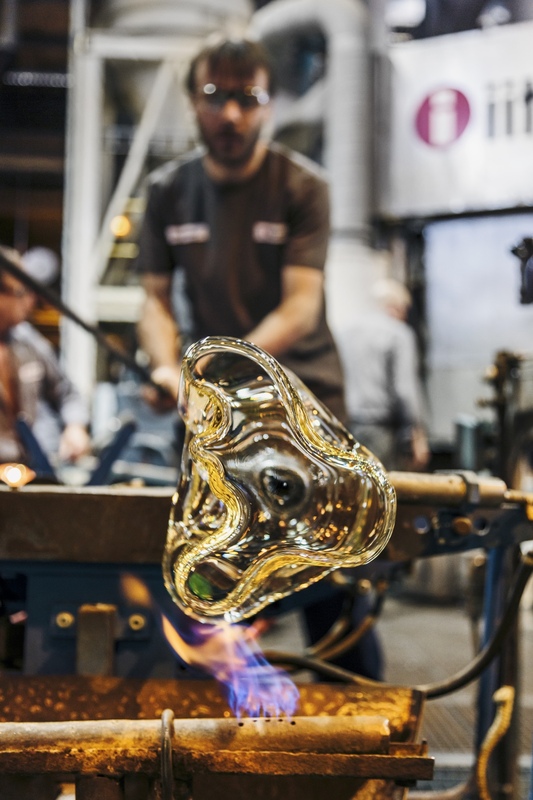 Aalto Vase production. 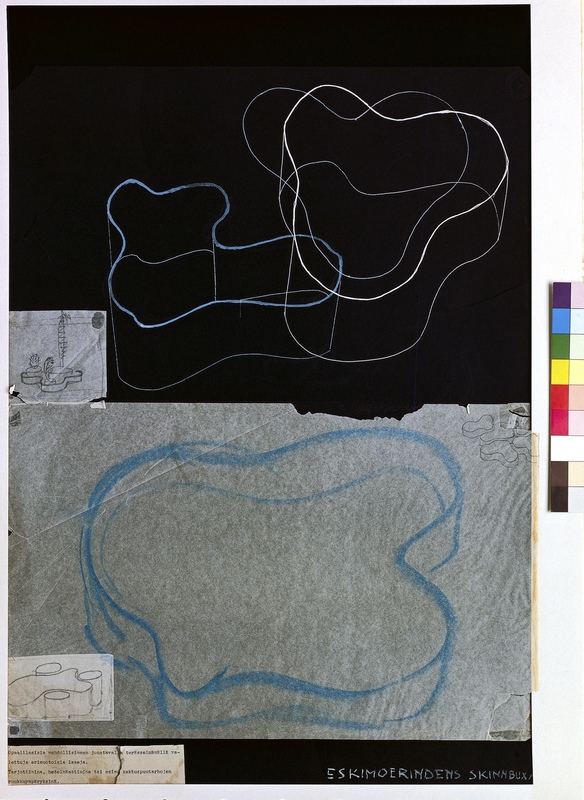 The origin of the Aalto Vase’s undulating and wavy shape is the subject of much speculation: one theory suggests it is based on Aalto’s sketches titled “The Eskimo Woman’s Leather Breeches”; another submits that the shape might be inspired by the lines of the Finnish landscape (Source: MoMA). 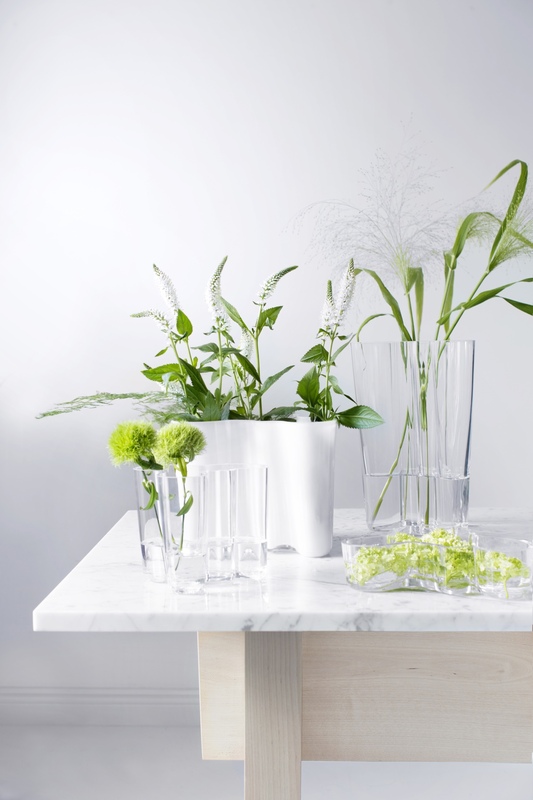 Whatever the case, the vase is a prepossessing sight, available in a wide range of colours and sizes and mouth blown at the Iittala glass factory. Alvar Aalto collection. Photo by Kristiina Kurronen and styling by Susanna Vento. 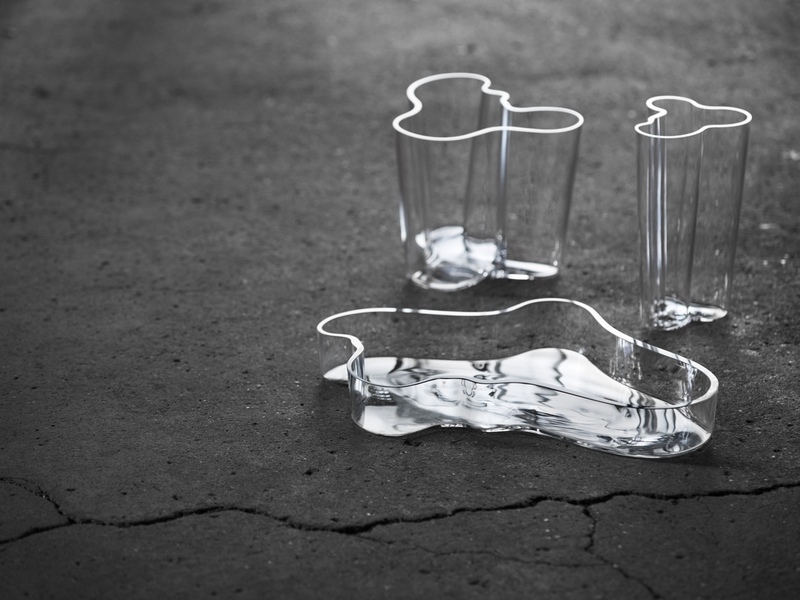 Aalto Vases, clear. Photo by Timo Junttila. 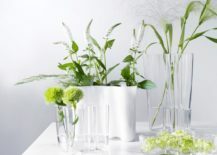 Above Aalto Vase images © Fiskars Finland. 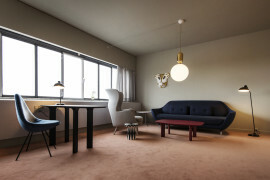 Discover more about Alvar Aalto on the Alvar Aalto Museum website.